Opening Hours Lunch: 11:30am–2pm daily Dinner: 4pm–3am, Monday to Saturday; 4pm–11pm, Sunday. Closed on year-end holiday from 31 December–4 January. 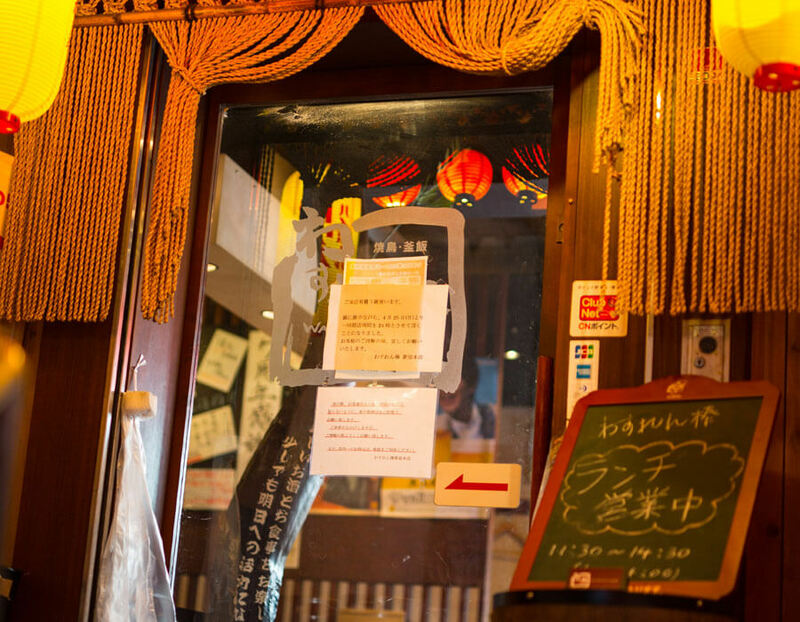 Besides Western-style establishments, Japanese professionals frequent traditional Japanese bars. If you want a slice of local life, Wasuren Bar is definitely for you. Beer aside, you can nibble on delicious snacks, which start from 90 yen. 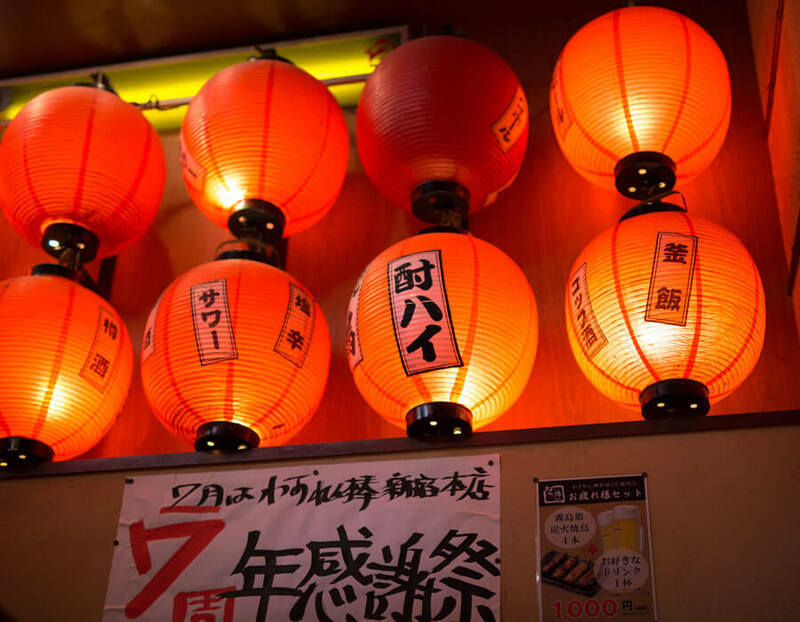 Its most popular dishes include deep-fried chicken, tomato and bacon yakitori and tamagoyaki. 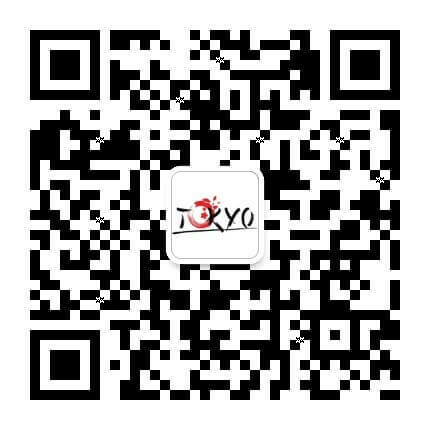 There is also an English menu, so don’t worry about your language skills. 1. These lanterns aren’t just for decoration! The writing tells you what the restaurant offers. 2. From the open kitchen, you can smell the delicious snacks frying on the grill. 3. 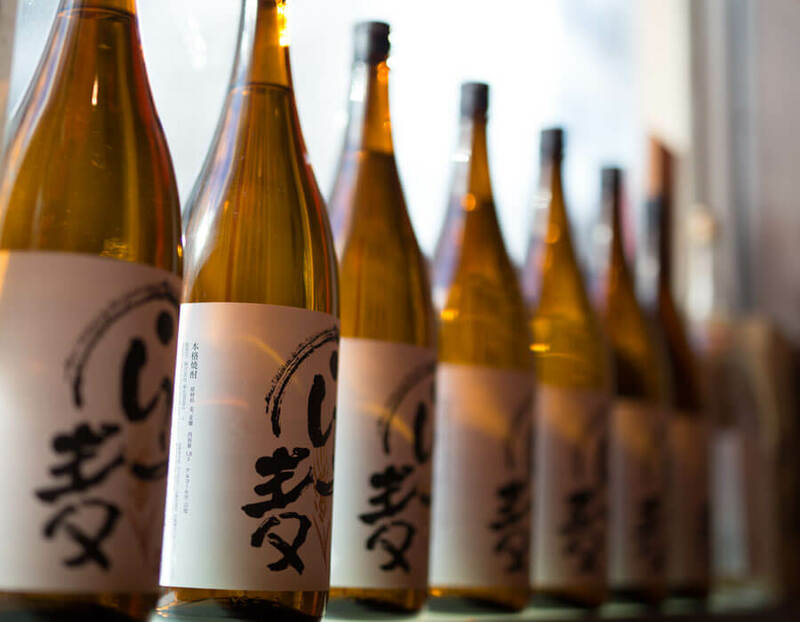 If you’ve never had sake (Japanese liquor), you’ve never had a real taste of Japan! Don’t pass up the country’s craft beer, either. 4. 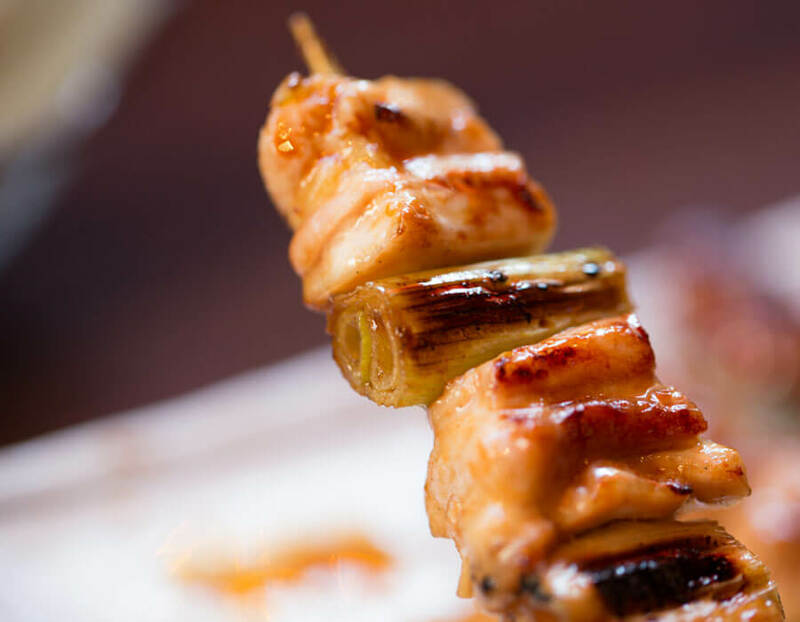 The signature grilled skewers are prepared with chicken delivered fresh every day. The taste and smell are irresistible. 5. 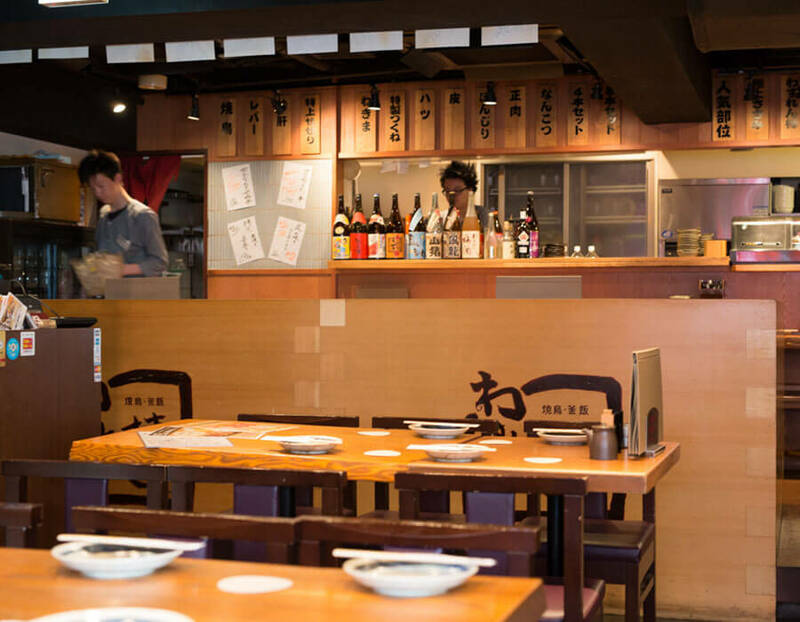 Located at the entrance of Ichibangai Street in Kabuki-cho, Shinjuku , the restaurant offers a nice place to finish off your day with a drink or two.